Valid on new licenses for a limited duration. The free License Amendment fee of AED 2,000 is limited to licenses without Visa requirements only. The Amendment request to upgrade using this promotion is valid until November 30, 2019. 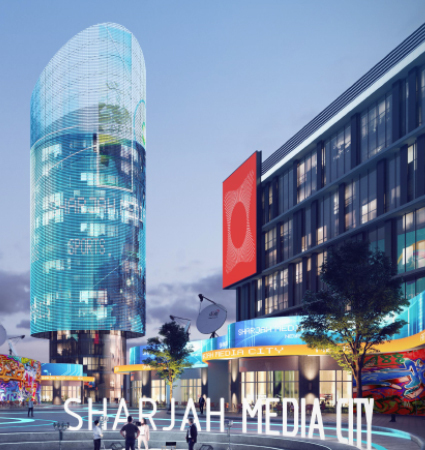 Sharjah Media City (Shams) will announce the period when the free License Amendment can be requested and will inform you of any adjustments to its timelines whenever necessary. The License Validity remains to be that of the period for which the company was originally incorporated and does not follow the period for which the license Upgrade is executed nor when the upgraded license is issued. The additional Business Activities are free during the first year only. Valid only when added at the time of setup. Terms and conditions of the Shams General Policies apply. Should you require further details, feel free to contact the Shams Customer Service Department.